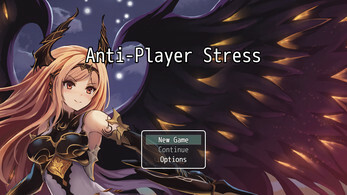 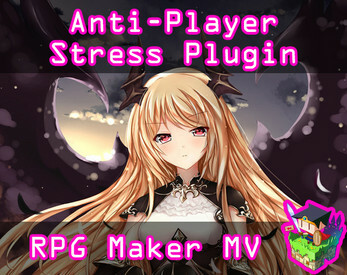 This is a RPG Maker MV plugin that will change various parts of your game to show that you care for your players' mental healths to make it less stressful for players to play through. Some changes are made for the purpose of reducing stress while other changes are made for aesthetic reasons to make the game look more pleasing on the eye. 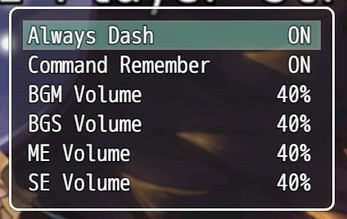 You can turn off these features from the plugin parameters if you want. 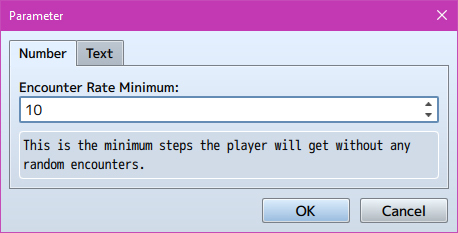 This plugin should be compatible with the majority of the Yanfly Engine and SumRndmDde plugin libraries. 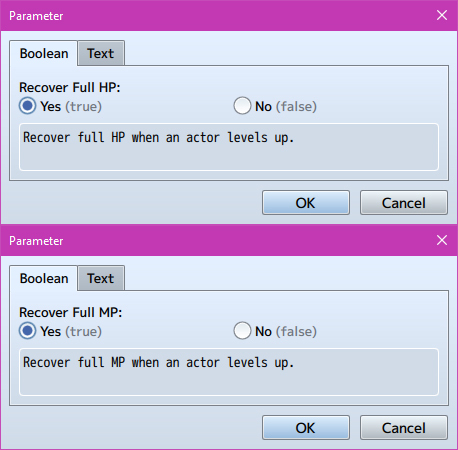 Place this plugin near the bottom of the plugin list to make sure its changes are active. 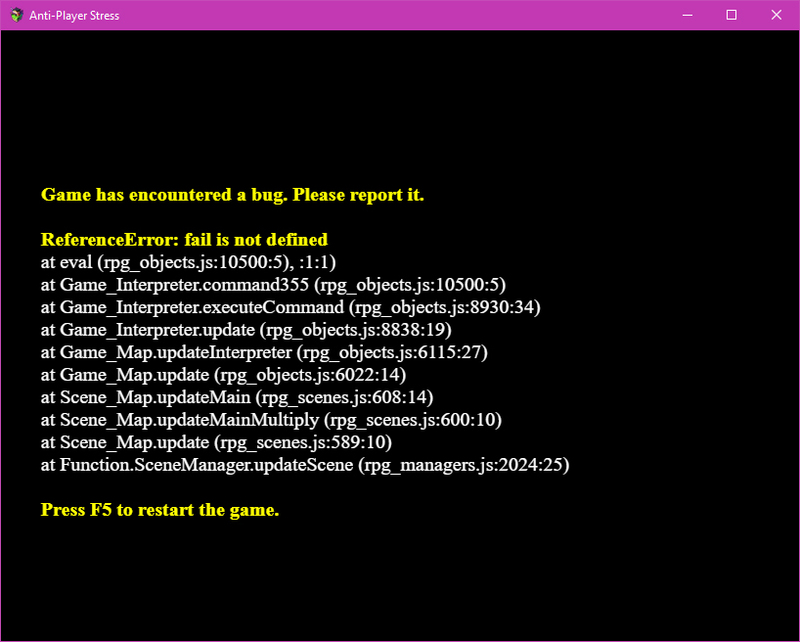 Aug 28 2018: Fixed bug that made HP and MP not recover to full.